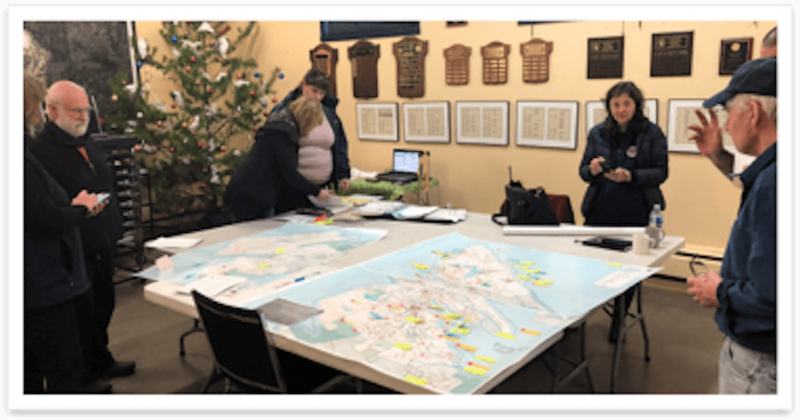 Operations Update: On December 1st, the Capital Region Emergency Service Telecommunications (CREST) hosted a Community Information Meeting at the Legion to detail the planned communication upgrades for Salt Spring which were designed to improve regional safety. In early December, in cooperation with the Local CRD Emergency Program Coordinator and the CRD Fire and Emergency Manager, we submitted a formal application for a 2019 FireSmart grant. Within 90 days we should be notified if we were successful in our bid. 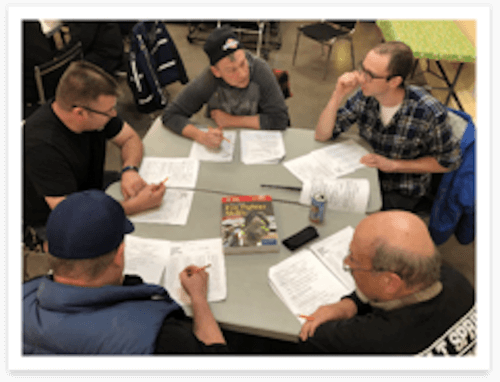 If we are successful, our key strategies are to: enhance our FireSmart Education program, train local FireSmart Representatives and community champions, offer Firefighters cross training in wild land firefighting, as well as and enhancements to our wildfire prevention strategies. 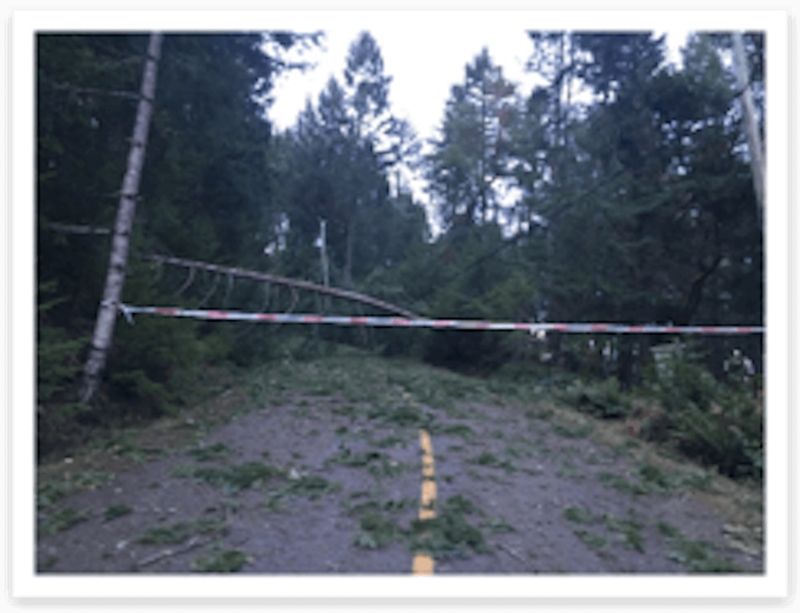 Salt Spring Island and our organization faced the most severe weather event in recent history on Dec 20th. The windstorm topped out at 100 km per hour (equal to a Category 1 Hurricane,) causing island wide damage and emergencies. 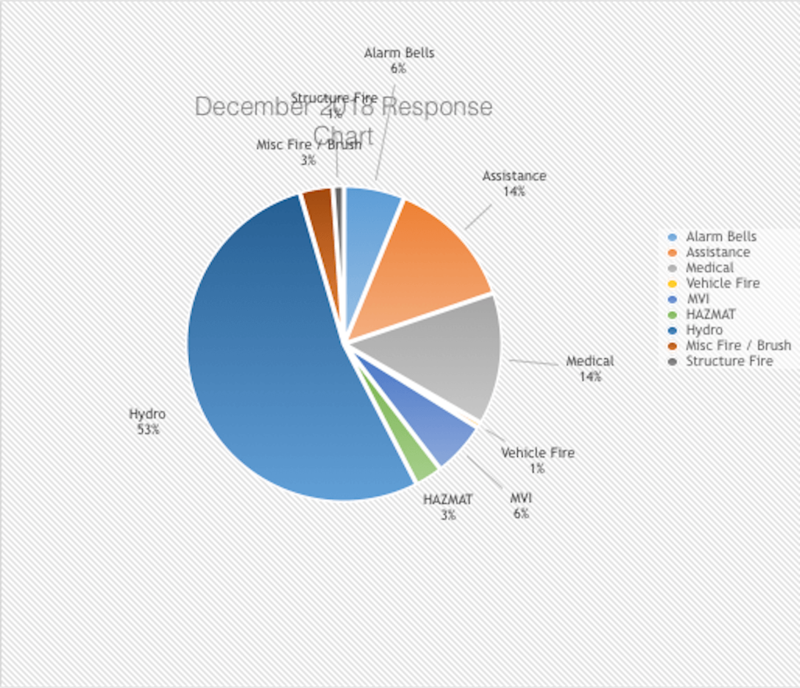 SSIFR responded to 87 calls on the 20th alone. The majority of the calls were weather-related, including propane tank leaks, trees on residences, trees on vehicles, power lines down and MVI’s. Working with all our island’s emergency responders, we were able to manage the situation and there were no major injuries or fatalities. The storm battered the island for over eight hours, and has been ranked as the most damaging wind storm in BC Hydro’s history. On Salt Spring alone, more than 500 spans of wire were needed to replace the damaged lines. The majority of the power was restored to the island by Dec 31st, 2018. The Ganges Fire Hall #1 was the hub of the emergency management with the Fire Area Command set up as well as the Emergency Operations Centre. It was demonstrated that the solid working relationship SSIFR has with our responding agencies contributed to the positive outcome and management of this record-breaking storm. As a follow-up to the event, I have posted some suggestions for the public to consider so they are more prepared next time this type of event occurs. SSIFR Firefighters responded to a Dec 23rd residential structure fire on Mount Erskine Road. There were no occupants home at the time of the fire. The fully involved structure fire was in close proximity to surrounding buildings that fire crews were able to protect. The fire was investigated with no conclusive findings for its cause and origin. In December, our apparatus fleet and ground ladders were all tested and maintained by HUB International Insurance. All apparatus received annual maintenance and repairs but received a service test pass. Membership: Recruit Firefighter Process update: After a four-month recruitment campaign, we are excited to announce that nine (9) Probationary Recruit Firefighters and two (2) Probationary Field Incident Technicians (FIT) have accepted positions with SSIFR. They will start their training Jan 8th, 2019. Training: Due to the holidays season, December was a short training month. Our 2018 recruits completed the Fire Prevention module, completed their National Fire Protection Association (NFPA) 1001 final exam and have only one certified course (Hazardous Material Operations Level) to complete the NFPA 1001 Firefighter certification. General membership also wrote a year-end 100 question NFPA 1001 refresher exam and performed very well. Our Training Branch hosted Vancouver Firefighter James Johnson for a three-hour session on fire behaviour and building construction. This very valuable session was well received and provided our membership with more knowledge and tools to use in emergency situations. Inspection and Fire and Life Safety Education: December was another busy month for fire-prevention staff. We held several events and had numerous interactions with the community. These events included: SSIFR hosted our second annual Burn It Smart workshop and taught 37 participants wood heating safety. This event was held at the SSI Library in partnership with the SSI Conservancy, Cameron Sweet (of Cameron Sweet Chimney Sweep), Richard Elwell (of Home Design Centre) and Ben Westlake (of Salish Forestry Solutions), Our Public Education team visited Family Place (a resource centre for young families) and met with 32 children and parents on important holiday safety, SSIFR held two CPR classes for 25 Grade 9 GISS students as part of our ongoing education plan for teaching all students the lifesaving skill of CPR. Our Education team met with residents of Brinkworthy to discuss Advance Directives along with Pat Desbots of the Hospice Society and our island Community Paramedic Chris Griffiths. We held a year-end review of our Public Education programs and planned 2019 programs.